Data from Bashash et al., (2017). 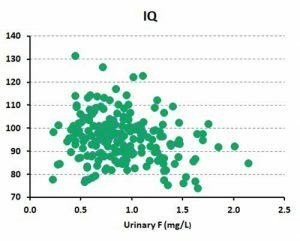 Despite a statistically significant relationship of child IQ with mothers prenatal urinary fluoride, this explains only about 3% of the huge scatter in the data. I haven’t followed the latest speaking tour of Paul Connett – organised by the local Fluoride Free NZ organisation. But I watched a TV interview with him this morning and came away thinking he is skating on very thin ice – scientifically. 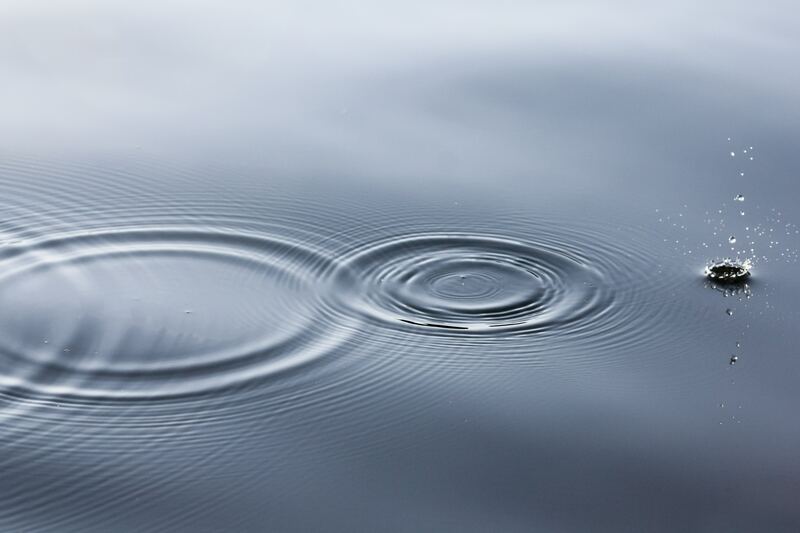 He has put all his eggs in one basket – promoting a Mexican study as the be-all and end-all of scientific research which should lead to the immediate ceasing of community water fluoridation. Paul is a leader of the anti-fluoride activist group the Fluoride Action Network and appears to love visiting New Zealand during our summer (and his winter). Local campaigners seem to idolise him – and rely heavily on him as a self-declared “world expert on fluoridation.” But this idol has feet of clay (don’t they all?). In fact, Paul has no original research on fluoride and is simply presenting a biased picture of the scientific literature on the subject., He relies heavily on his academic status and qualifications to give his biased views respectability. Anti-fluoridation campaigners often use statistical significance to confirm bias. Here I will simply return to the poor explanatory power of fluoride for the children’s IQ measured in the study. The graph above is a plot of the data from the paper – child IQ compared with the pre-natal urinary fluoride levels of the mothers. Now, Paul describes this study as “rigorous” and relies heavily on it. But despite a statistically significant relationship, the huge scatter in the data really stands out. In fact, this relationship explains only about 3% of this scatter! It probably only appears because the researchers did not include any proper risk-modifying factors in their regression analysis. Well, Paul is making a big thing of speaking to New Zealand MPs tonight to “update” them on this latest research. Rather smug because it implies the research is his – when it isn’t. But this research does not “prove” what Connett implies. It is not as rigorous as he claims. And it is certainly not an argument to stop community water fluoridation in New Zealand. Note: Paul Connett and I had a scientific exchange on the fluoridation issue four years ago. Interested readers can download the full text from Researchgate – The fluoride debate. I’m looking at the graph and wondering which way the plot actually runs – it’s not obvious to my eyes, and indeed the (0,140) to (2.5,0) cut-off is the most obvious line I can see, But I gather from his claim of a positive correlation that there’s a detectable (0,0) to (2.5,140) line in that mess somewhere.